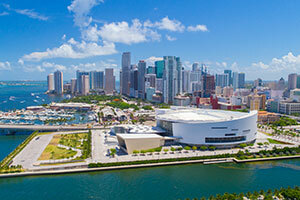 Contact Downtown Miami Car Accident Lawyers Gerson & Schwartz, P.A. Here is what happens with most car accidents in Downtown Miami: the other driver claims he or she did everything according to the safety rules; they say you must have sustained the injuries prior to the accident somewhere else; and their insurance company is not willing to pay you compensation for your harms and losses. If you have been injured in such an accident, it is likely that some of this happened to you. If that's the case, it's clear that you need to talk to a Miami personal injury lawyer about your Downtown Miami car accident as soon as possible. You already know that financial recovery won't be easy and will require negotiations and proving your claims. 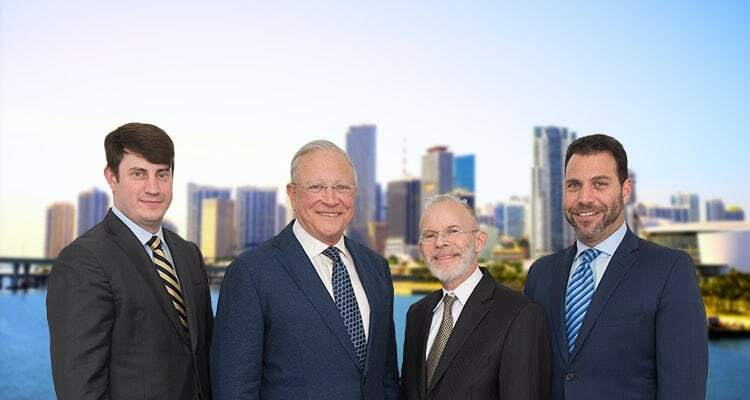 The Downtown Miami car accident lawyers at Gerson and Schwartz are available to help people who have been injured in a Downtown Miami car accident and want to get the compensation they deserve by law. We can start by free consultations at (305) 371-6000. Call us, and you'll learn about your options free of charge. If there is no way for damages recovery, you'll know that at no cost. If we think that your chances to get compensated are realistic, we'll tell you what you can expect and how long it may take. These consultations do not bring an obligation to hire us, but if you do, we will start gathering the necessary evidence to support your claims as soon as possible. We will work with your doctors, with witnesses, with experts, and anyone else who could help us. This will bring us into a strong negotiating position for two reasons. First and foremost, having the key evidence on our side is significant. Second, insurance companies know that we are willing to go to trial. We will propose to them a settlement package and give them a reasonable time to accept it or begin negotiating. If they accept it, you’ll get the recovery you deserve. If they don’t, we’ll take the case to court and, when necessary, a jury trial. Keep in mind that we won’t ask for fees until we recover damages for you. We handle cases on a contingency basis, which means that we get paid only if we get you compensated. The Downtown Miami car accident lawyers at Gerson & Schwartz are available for free consultations at (305) 371-6000. You can learn about your options and decide what to do next, free of charge. We speak English and Spanish, and we don't ask for fees unless we recover for you.